Brew’s Before I Do! 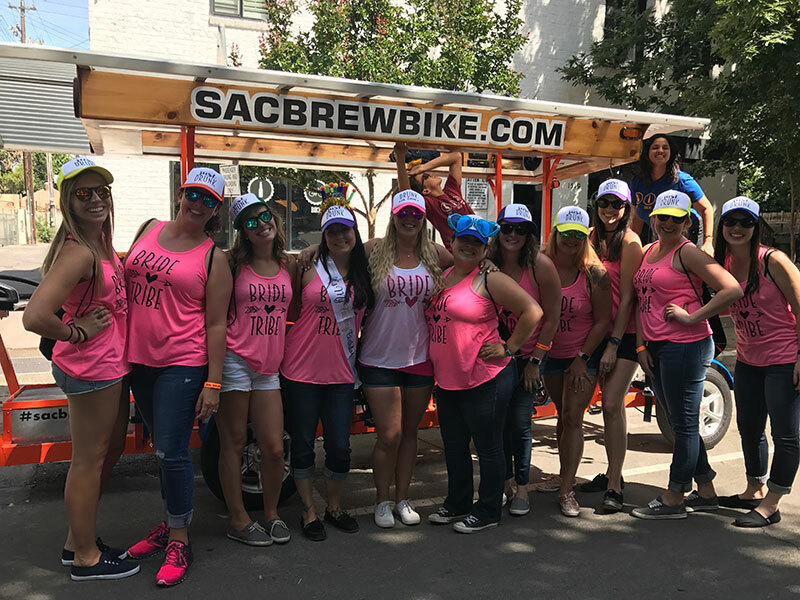 The best way to celebrate your bachelorette party is to be Bridin’ Dirty on the Sac Brew Bike! The Brew Bike can fit you and all the wedding party! Deck out the bike with all your best party decorations for a fun way to show off your crew! We love themes & costumes! They are a great way to create perfect pics for lasting memories! Hit up all the fun spots in Midtown Sacramento! The best way to send off the Groom is to jump on the Sac Brew Bike and bar hop in style! 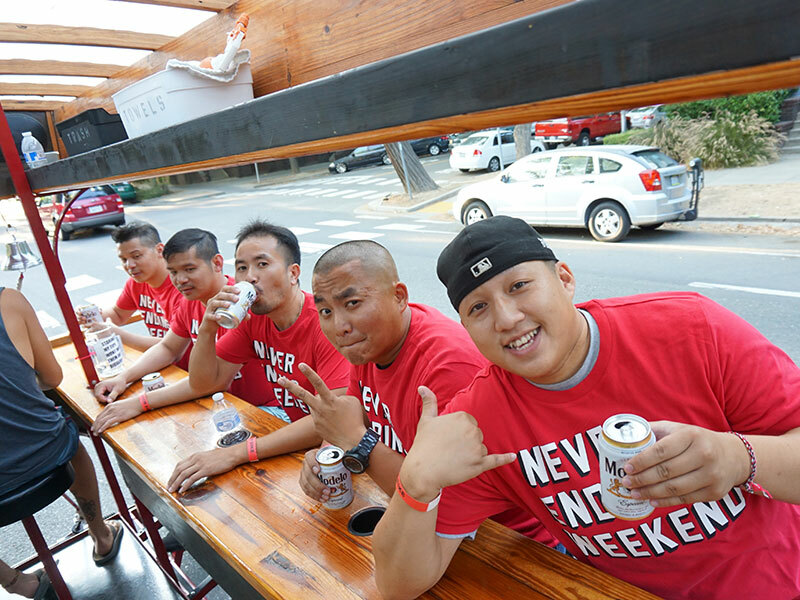 Pedal around with the crew to Sacramento’s best bars, breweries, pubs & taprooms! The Brew Bike can fit you and the entire Bachelor Drinking Team! Bring that perfect playlist to jam out on the bike. Find out who’s been skipping leg day. 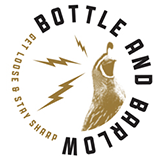 Planning a co-ed bash? We’ve got multiple bikes for when you want the entire wedding party rolling out together from bar to bar! Boys on one bike, girls on the other for when you want some friendly competition or mix & match if you want some wedding party bonding. The Sac Brew Bike is the best activity to bring everyone together. Give us a call at (916) 952-7973 to plan your event now!